This is a Goodyear-welted product. 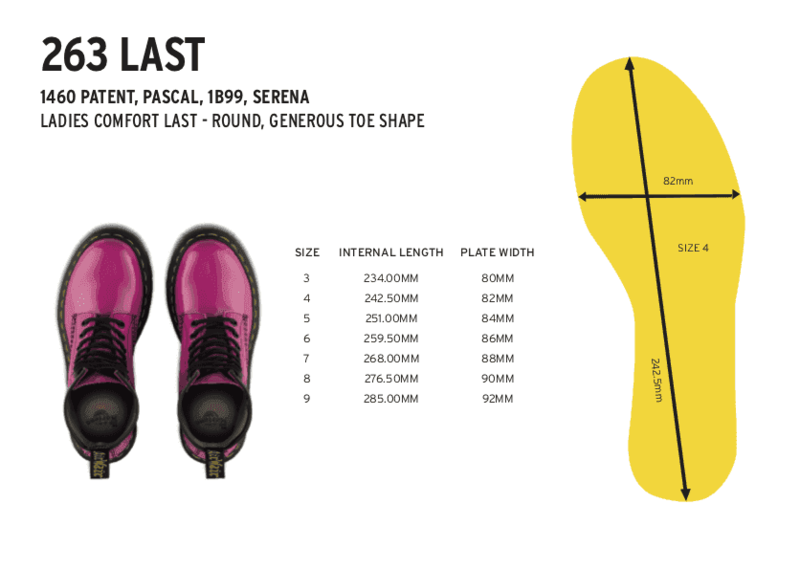 The upper and sole are heat-sealed and sewn together, not merely glued like many footwear constructions. Hi Shine Classic 2 tone rub off leather - the 2 tone effect is created in the final shoeroom treatment to reveal contrast colour particulary in toe area. The Flora Chelsea Boot has a sleek silhouette that adds a feminine touch to your look. This Chelsea Boot has a low sole with a plain welt, and no visible construction thread for a refined look. Elastic gussets give the Flora a secure fit with easy on-and-off wear. Made with Smooth Polished Leather—a classic high-shine rub-off leather with a two-tone effect created with a special treatment to reveal contrast color, particularly in the toe area. Made with Goodyear welt, the upper and sole are heat-sealed and sewn together, not merely glued, like many footwear constructions.